World’s first Sparkling Glögg - GLÖET! Glöet sparkling Glögg is sold in Finland, Sweden, Norway and Denmark. 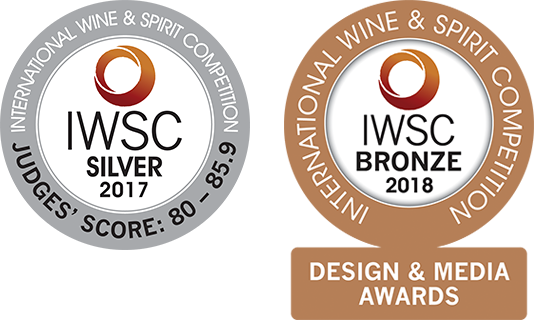 IWSC awarded GLÖET’s unique recipe with a Silver award year 2017 and 2018 we received a bronze medall for our Scandinavian bottle design. Not bad! Also remember to taste our Summer drink Glöet White – a light Sparkling White Sangria (alc 8%), that you can enjoy over ice and with a leaf of mint to garnish. It all started Christmas 2013 when Anette Raunio had stumbled across a recipe that combined Finnish mulled wine glögg and sparkling wine, and she decided to spice up their evening shindig with friends by raising this different kind of toast. Soon after Christmas they started searching on Google for similar, ready-made drinks. It turned out that none were available – anywhere. Could there be an empty spot on the shelves, perhaps? Many a recipe were tested, and number 16 was finally what the team had been looking for. Now, the IWSC award-winning product is mass produced in Spain – so again, the best of both worlds. 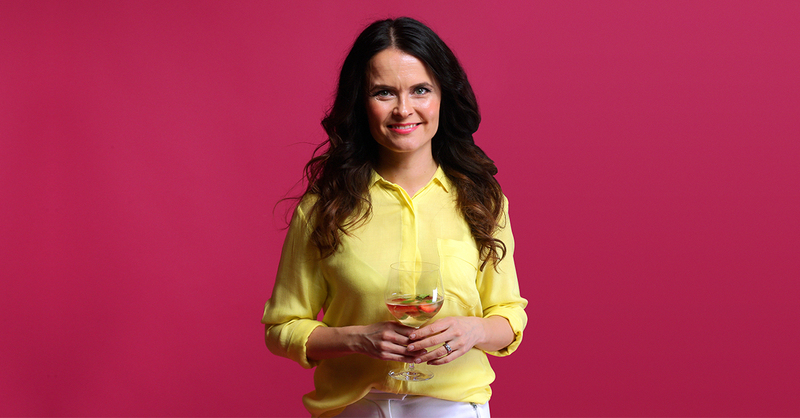 Combining sparkling wine with traditional Scandinavian glögg spices they created Glöet. A crispy sparkling wine, with flavors of orange, lemon, cinnamon, ginger, vanilla and raisin. “The flavor is open and full of sweet berries. You can find the fragrances of cinnamon, ginger, orange, strawberry and lemon. The taste is semi-dry that echoes the fragrances, with fresh orange and sweet spices. Perky bubbles add acidity, making the wine balanced and lively, regardless of the semi-dryness. The after taste is cinnamon and other seasonal spices that last”, says Antti Rinta-Huumo, the wine connoisseur of Wine Magazine of Finland. 2017 we introduced our next bottle of sparkling fun. Glöet White is fresh, aromatized sparkling white sangria, that has flavors of yuzu, orange and lemon. While traditional sangrias can be too sweet and conventional sparkling wines have too much alcohol, Glöet White (alc 8%) is a crispy fresh sparkling summer wine, ready to be enjoyed over ice and with a leaf of mint to garnish. 2019 we are launching… So stay tuned….